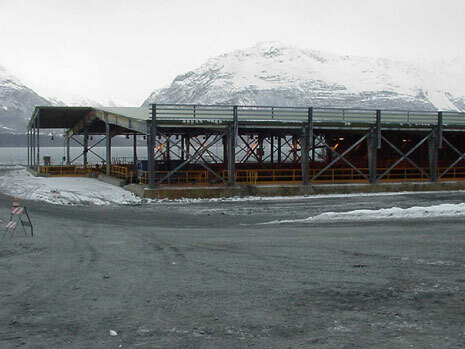 This project involved the condition survey and life-cycle assessment of the three process facilities related to the ballast water treatment at the Valdez Marine Terminal located in Valdez, Alaska. 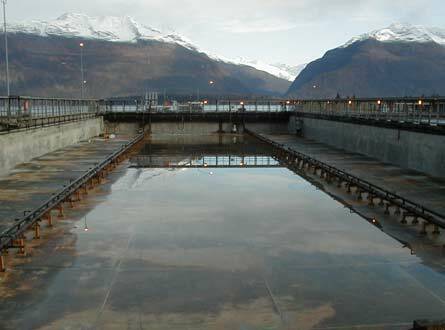 CA conducted an on-site condition survey of the Gravity Separator Tanks, the Dissolved Air Flotation Facility, and the Biological Treatment Tanks, all of which exhibited evidence of significant deterioration. 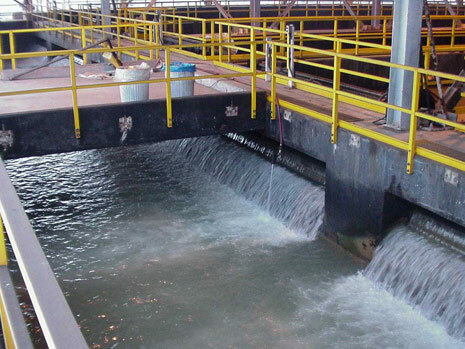 The condition assessment study included documentation of the distress present in the concrete substructures and structural steel superstructures of the three facilities including concrete non-destructive testing and concrete sampling. 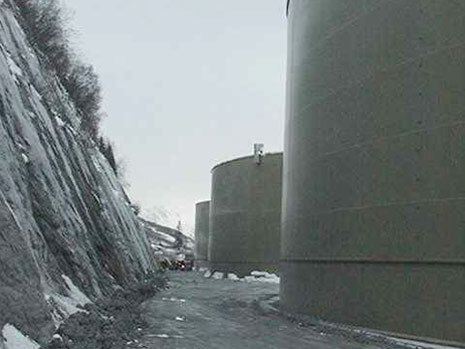 Concrete samples for chloride ion content testing, petrographic analysis, and corrosion testing were extracted and existing data from in-place cathodic protection systems was evaluated. Recommendations for structural repair and remediation related to the present condition and future serviceability of the facilities were prepared and a rehabilitation construction cost analysis was presented.